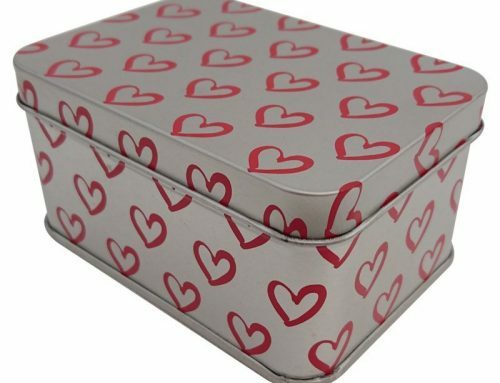 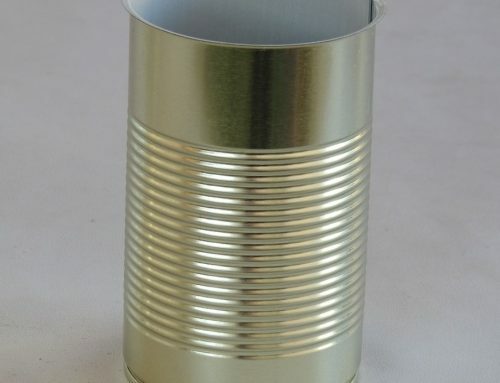 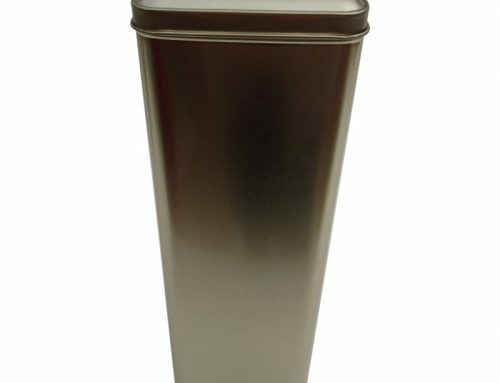 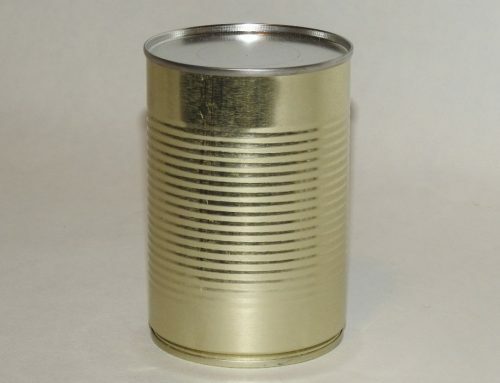 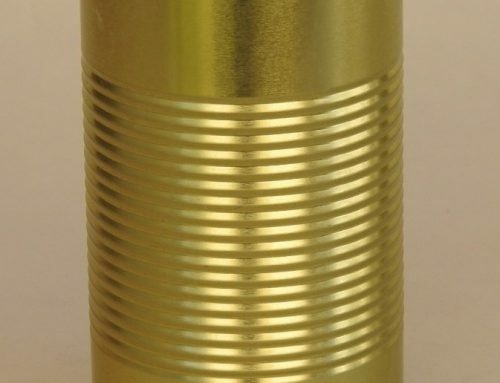 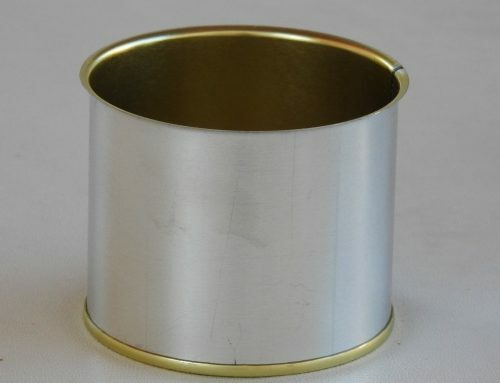 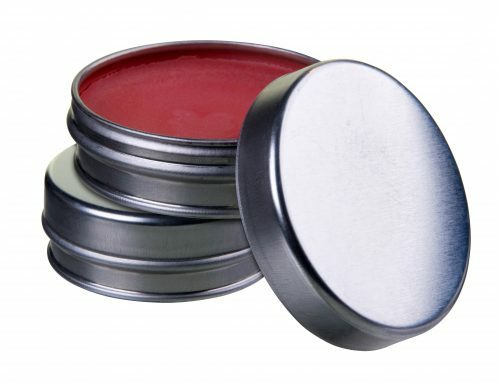 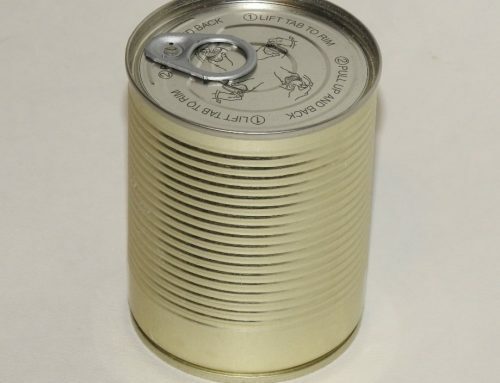 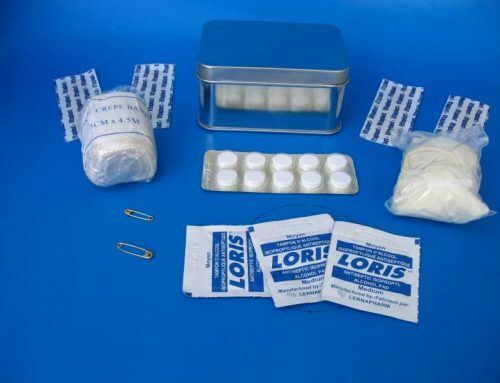 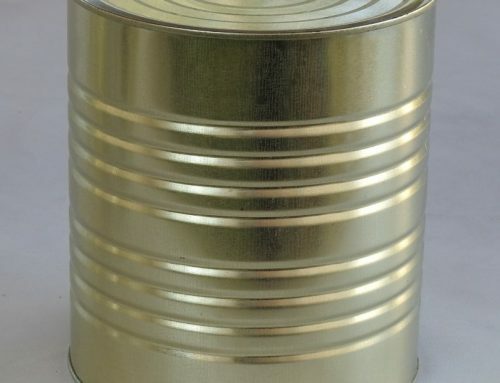 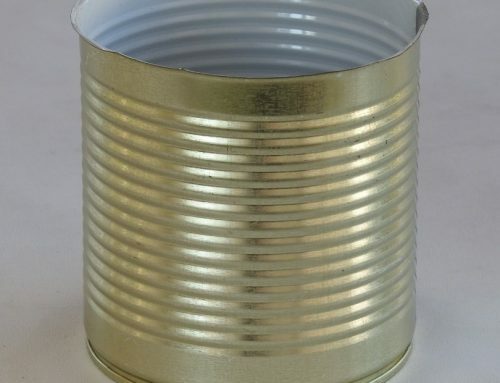 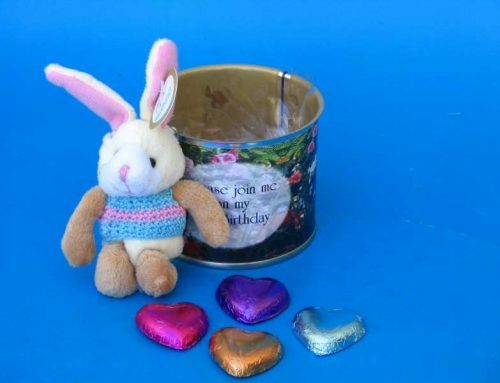 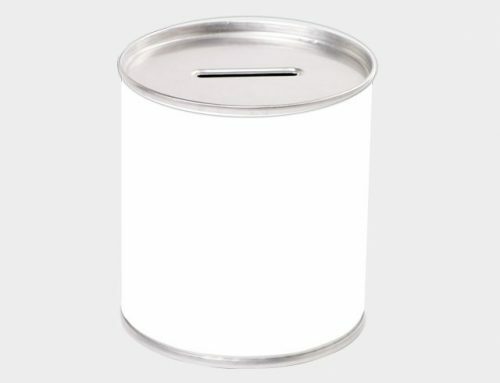 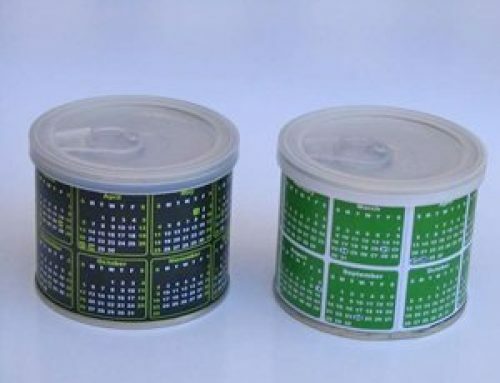 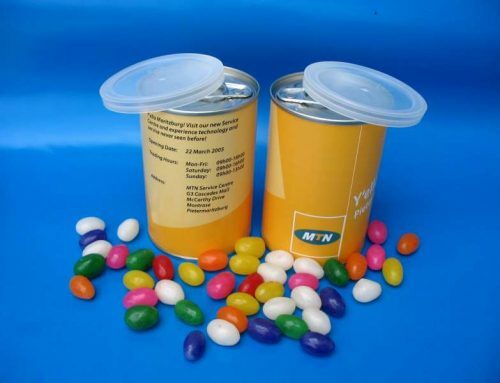 Corporate Survival Kits - Can It - Tin Can Manufacturer & Money Box Supplier South Africa - Metal Tins, Food Cans, Promotional Tins, Tin Packaging, Money Boxes, Ointment Tins, Gift Boxes, & More! 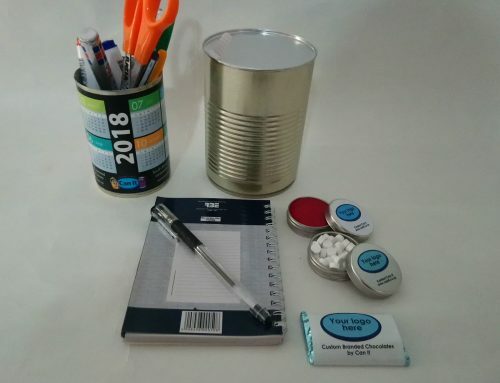 What more awesome way to package a promotional corporate survival kit, than a custom sealed tin can, branded with your company label and filled with whatever you want? 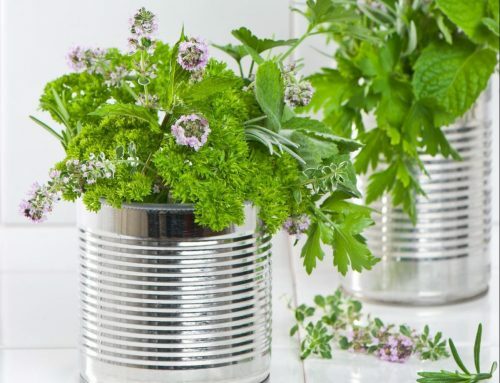 We’re able to help with putting together everything, from start to finish. 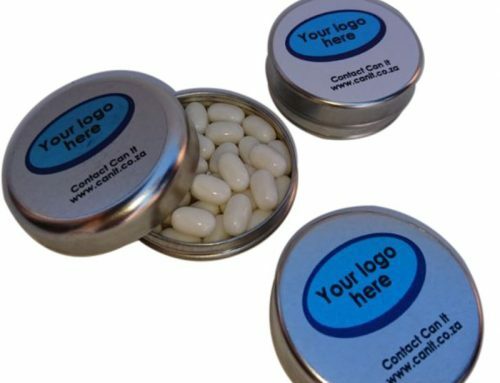 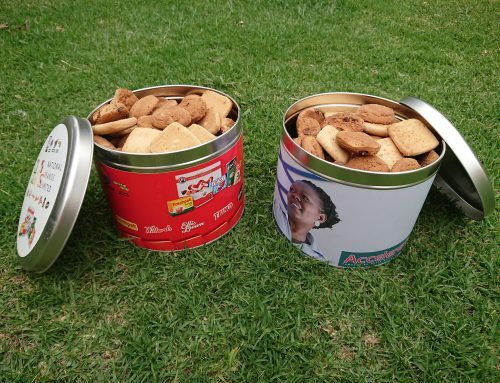 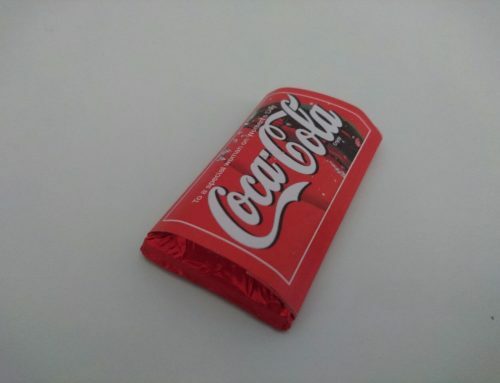 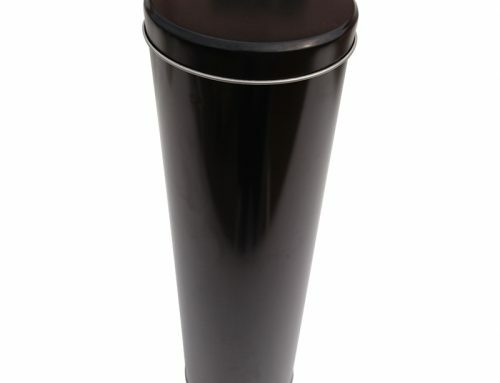 There is no packaging which will carry your message, and your corporate survival campaign, across like a branded tin, forever useful and reusable. 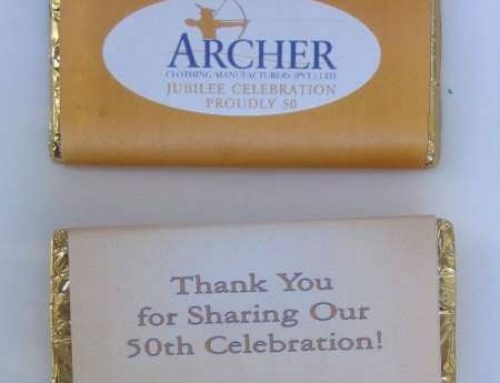 Make your executive function and promotions memorable and special.